In the age of technology, we are constantly looking for ways to improve our lives and the lives of those around us. While CES is full of companies with so-called “solutions” to everyday ailments, here are three innovations aimed at reducing your stress level, and they won’t break the bank. Now you can easily pay for your coffee without fumbling through your backpack. The British bank Barclays introduced their new contactless payment system that is located inside items you’re probably already wearing. Pay with a watch, a bracelet or even your keys – without skipping a beat. Partnering with brands such as Timex and Modaine, these wearables are functional and stylish. They run at around $25, and are compatible with any bank and Visa and MasterCard (sorry American Express customers). 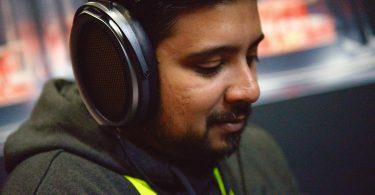 Feel like you can never find a pair of headphones that fit your ears? The solution is here. Snug: earbuds that fit snugly in your ear (get it?). These headphones are molded to fit your ear by using a 3D reading device. The result? Snugs 3D prints the headphones to perfectly match your individual ears. What’s even better is that they are naturally sound-proof, since the snug fit allows little noise to get in. Snugs start at $175. My ears were scanned by Snugs – check out the video below. Relief for tired college students and office workers everywhere. 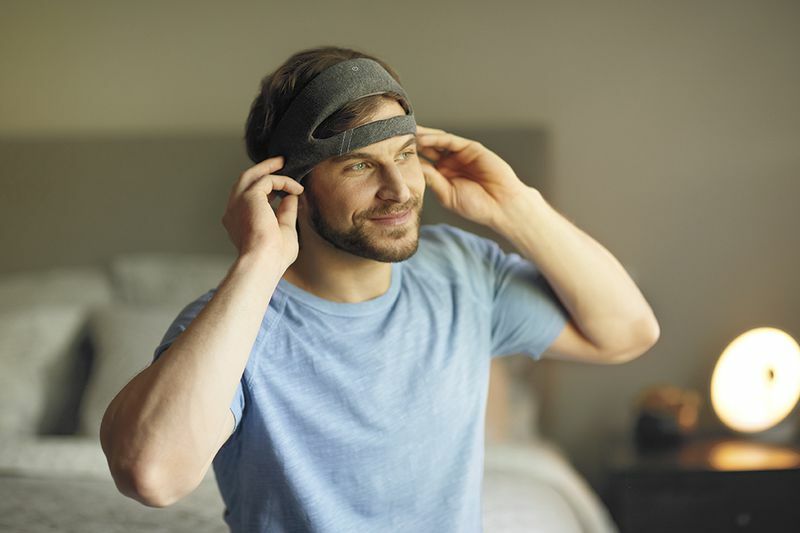 Andover, Mass., based Philips Health announced their new SmartSleep headband. It not only gives you statistics on how well you sleep, it also seeks to improve the way you sleep. The headset scans your brain and recognizes what stage of sleep you are in. Then, it will deliver “white noise” to “boost slow wave sleep in real time,” keeping you in deep sleep, longer, according to the company. While it’s not the cutest look, Philips claims that 70 percent of people who used SmartSleep felt less tired after using it for two weeks. SmartSleep is slated for release in the Spring. It will likely set you back $399.